Standing sheep - Sculpture in wood of the Matteo Nativity. 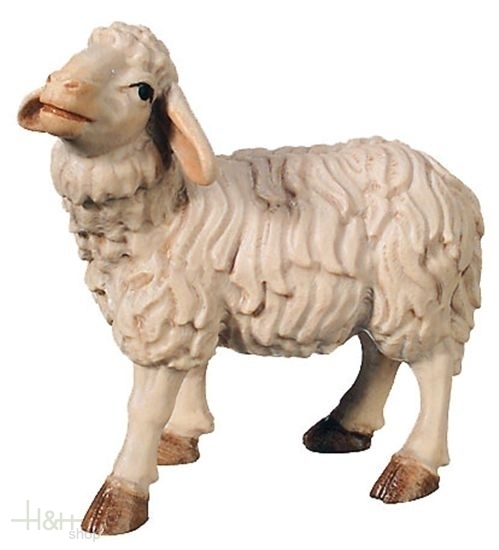 Lying sheep - Sculpture in wood of the Matteo Nativity. Ram - Sculpture in wood of the Matteo Nativity.